Dr. Kadie E. Leach has been an internist in the metropolitan area of Washington, DC over the last 30 years. She graduated from medical school at the University of the West Indies which practices holistic approach to medicine and preventive approach as done in England. She did her internal medicine residence at Prince Georges Hospital which was then an affiliate program of the University of Maryland. On completing the residency she took the position of medical director of the emergency services of Calvert Memorial Hospital in 1983. She worked in emergency medicine until the mid 90s where she worked in several ERs in the metropolitan area, namely Prince Georges Hospital and Trauma Center, Bowie Health Center and Patuxent Naval Emergency room. She settled in practice in the Lanham area of Maryland in 1985. She has been affiliated with the admissions staff of Prince Georges Hospital, Washington Hospital Center (Medstar), and Doctors Community Hospital. 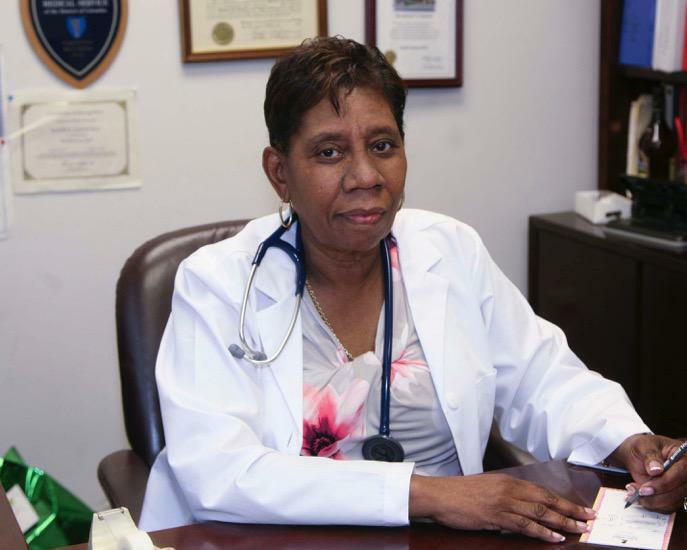 She was one of the physicians providing hospice care services for Prince Georges County for three years until 2013. Dr. Leach has been part of the teaching staff for the nurse practitioner program at Georgetown University until the present time. She had been a past member of the review and credentials committee at Doctors Community Hospital. Dr. Leach has developed a holistic approach to care for patients emphasizing lifestyle changes, diet and exercise for overall health of the community she serves. She thinks of health as a healthy lifestyle and creating an atmosphere to make disease only a temporary situation as much as possible. Acceptance of medical marijuana is growing in the U.S., as it’s used to treat numerous health conditions. Its use is becoming more and more popular as new research develops. 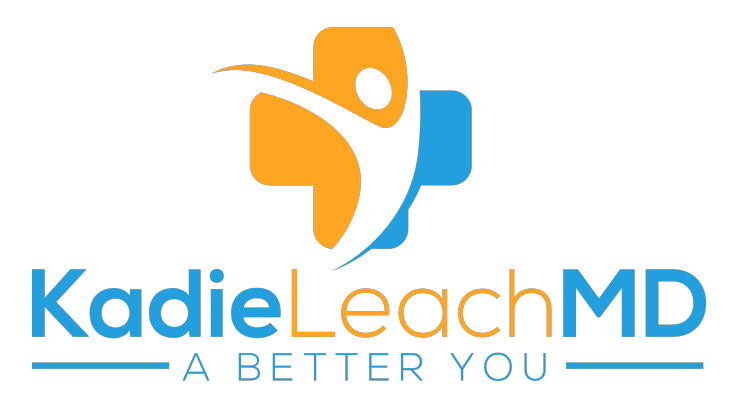 Dr. Kadie Leach is a skilled internal medicine physician who specializes in using medical marijuana when other treatment options fail. Call her office in Lanham, Maryland, to learn more or book an appointment online today. Please contact our office if you have any questions about the insurances accepted by our practice or if you do not have insurance and would like to discuss financing options or payment plans.